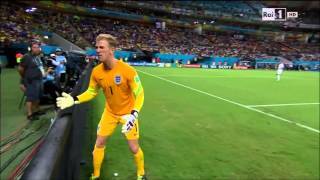 This is an extremely funny moment when England's starting goalkeeper get mad because he doesn't get a ball quickly from a ball boy. 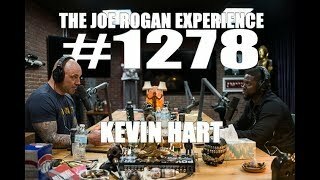 Leave your thumbs up! 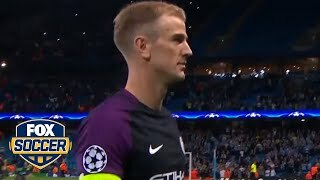 Is this Joe Hart's last appearance for Manchester City? 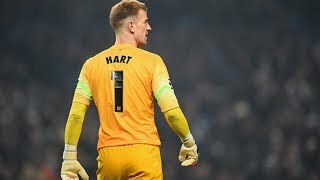 Man United's Paul Pogba steps up to take a penalty kick and has his shot saved by Burnley goalkeeper Joe Hart to keep the score 2-0. 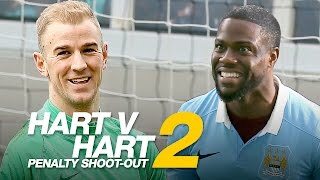 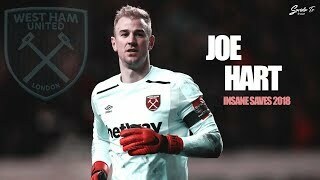 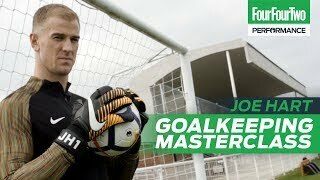 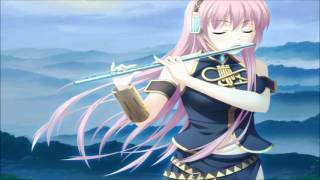 Video By: Rahim Abdulleav Music: 1- Alan Walker Spectre 2- Tobu Hope #JoeHart #Hart #ManchesterCity #City #Joe.